With the PlayStation 4 on pace to be one of the most successful consoles of all time, it was inevitable a successor would be in the works. Sony president and CEO Kenichiro Yoshida spoke with the Financial Times about the future of PlayStation. “At this point, what I can say is it’s necessary to have a next-generation hardware,” Yoshida mentioned during the discussion. He did, however, decline to name the future hardware “PlayStation 5”. 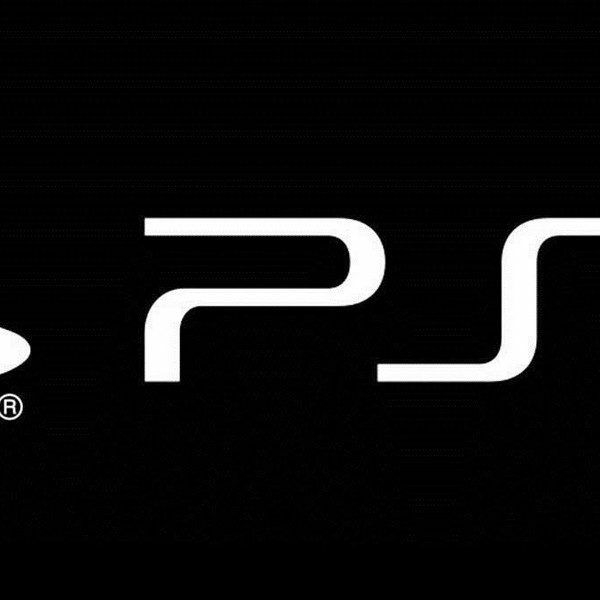 People in the games publishing industry with knowledge of Sony’s plans for a future console said that early indications were that it might not represent a major departure from the PS4, and that the fundamental architecture would be similar. This could represent that Sony wants it to be as easy for developers to make games on future hardware as it is now unlike when they switched to a cell processor for the PlayStation 3 era. Along with this, this does inflate the rumor that the next console will have backwards compatibility as a recently surfaced patent could suggest. We have known for a while next generation was just over the horizon. At E3, Microsoft’s Phil Spencer casually mentioned new hardware was in the works, rumored to be codenamed Scarlett, and Todd Howard of Bethesda called Starfield and The Elder Scrolls VI next-gen games. Last week, rumors started to surface that Nintendo plans to release a new model of the Switch next year. 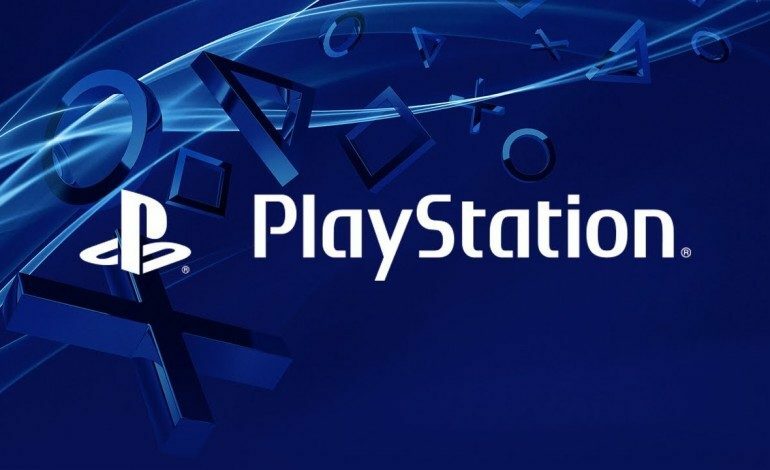 First real speculation on Sony’s foray into future consoles came when PlayStation’s Shawn Layden announced there would be no PlayStation Experience this year citing, “we wouldn’t have enough to bring people all together” All of this along with Yoshida’s comments may indicate that the next generation is closer than we thought. It comes as no surprise that Sony would be developing hardware for the future. With their massive resurgence this generation and fantastic offerings from Sony Interactive Entertainment (SIE) first party studios, Sony is in a prime position for the next generation of PlayStation.